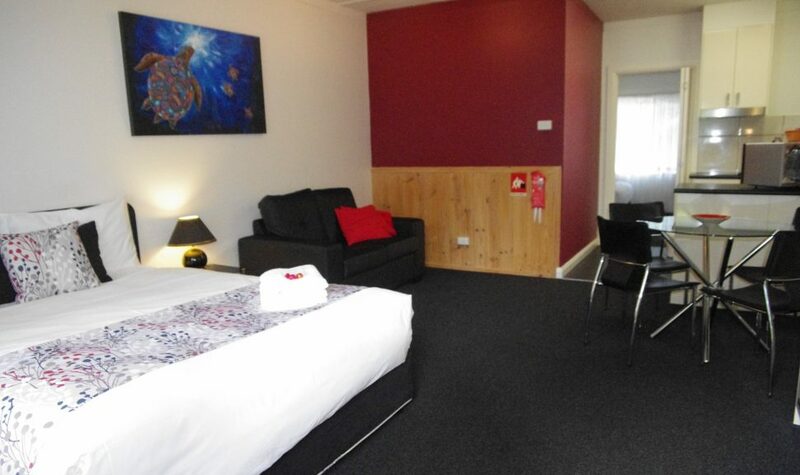 The award winning Best Western Hamilton Lakeside Motel offers a range of ground floor accommodation including spacious two room self-contained apartments catering from one to five people, deluxe apartments, fully refurbished disability room, deluxe and standard rooms. Relax in spacious surrounds with everything you need for the perfect getaway. 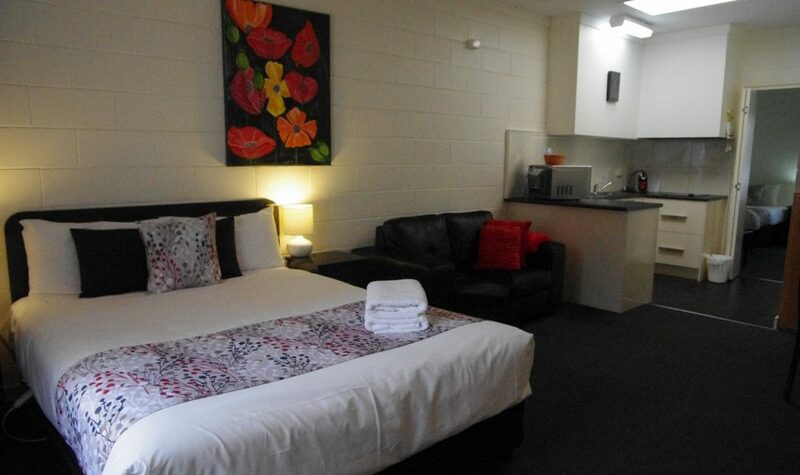 The rooms feature a microwave, crockery, cutlery, ironing facilities, Foxtel, free W-Fi, guest laundry, heating and cooling. 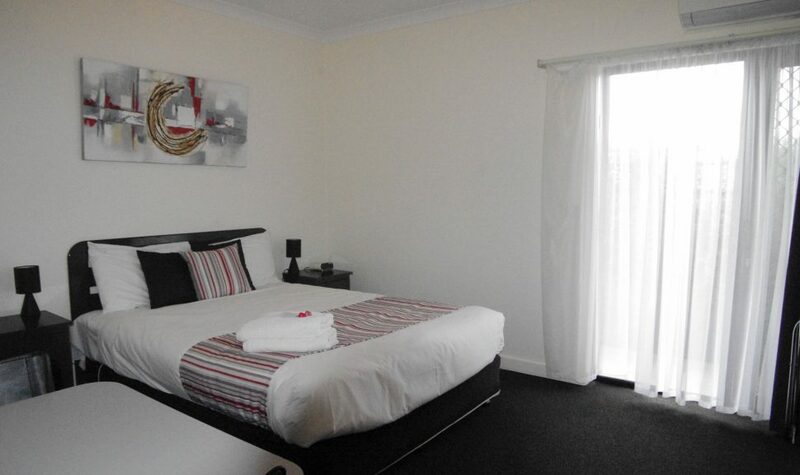 Deluxe rooms and apartments also contain coffee machines. Breakfast is available and served to your room. Enjoy the large quiet garden setting with a free barbecue. 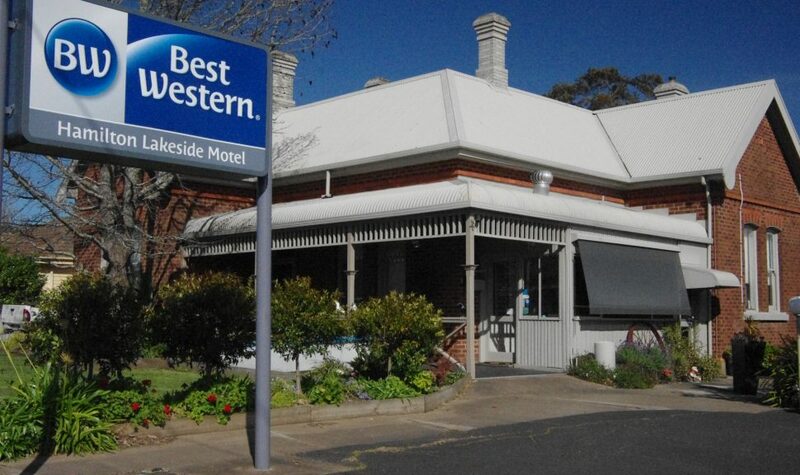 Best Western Hamilton Lakeside Motel is ideal for the corporate traveller, families that require more space to move and sleep or a couple's getaway. 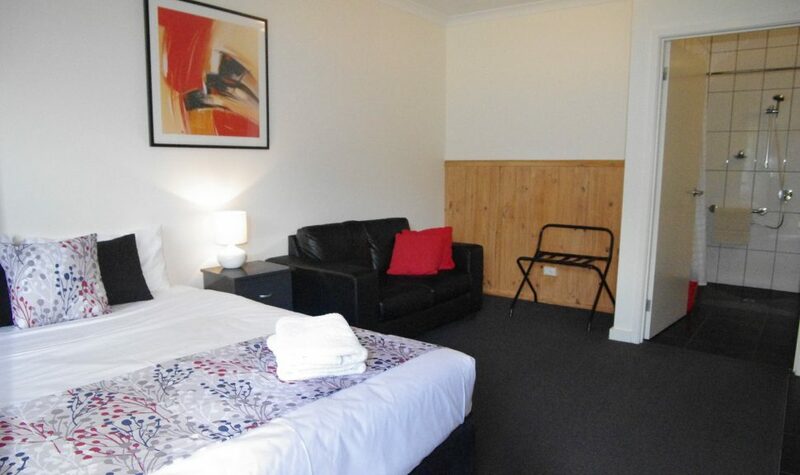 You are a short walk to Lake Hamilton, a children's playground, skate ramp and recreational park as well as the renowned Ansett Museum. 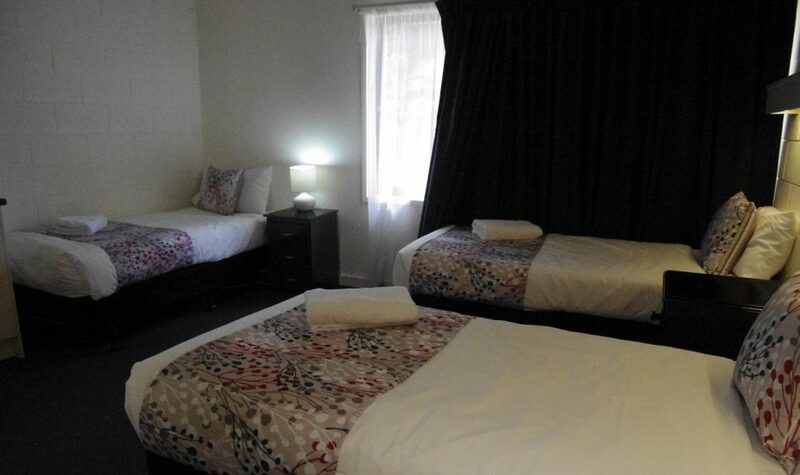 Best Western Hamilton is a short enjoyable stroll into the city centre for work, shopping, restaurants and entertainment. It is also close to city churches, schools and the hospital. 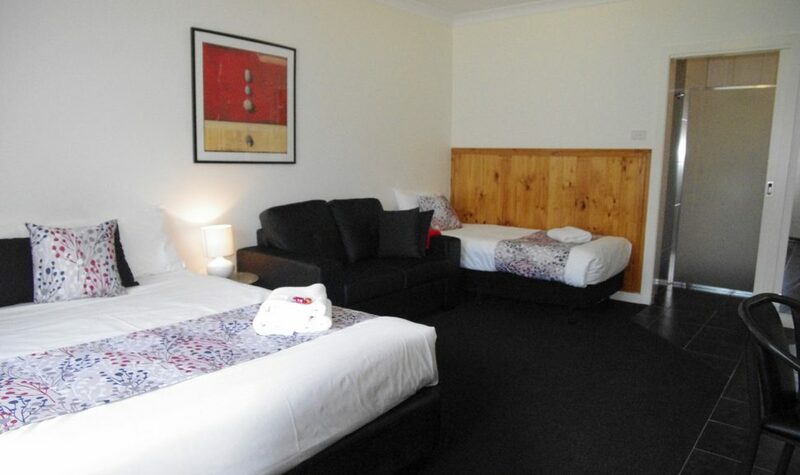 For any further information please contact Best Western Hamilton Lakeside Motel.